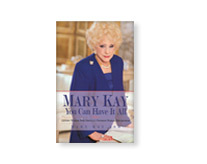 Mary Kay is the author of three best-selling books. Each one of these books gives readers a picture of this innovative, inspiring leader and her revolutionary contributions to business and to women around the world. 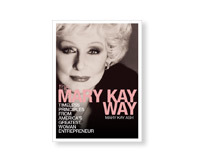 Mary Kay Way includes perspectives from top Mary Kay independent salespeople. 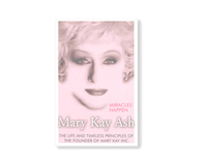 The autobiography of Mary Kay Ash was updated and rereleased in 2003 as Miracles Happen. Her autobiography was first published in 1981 and sold in excess of 2 million copies. It has been translated into more than a dozen languages.